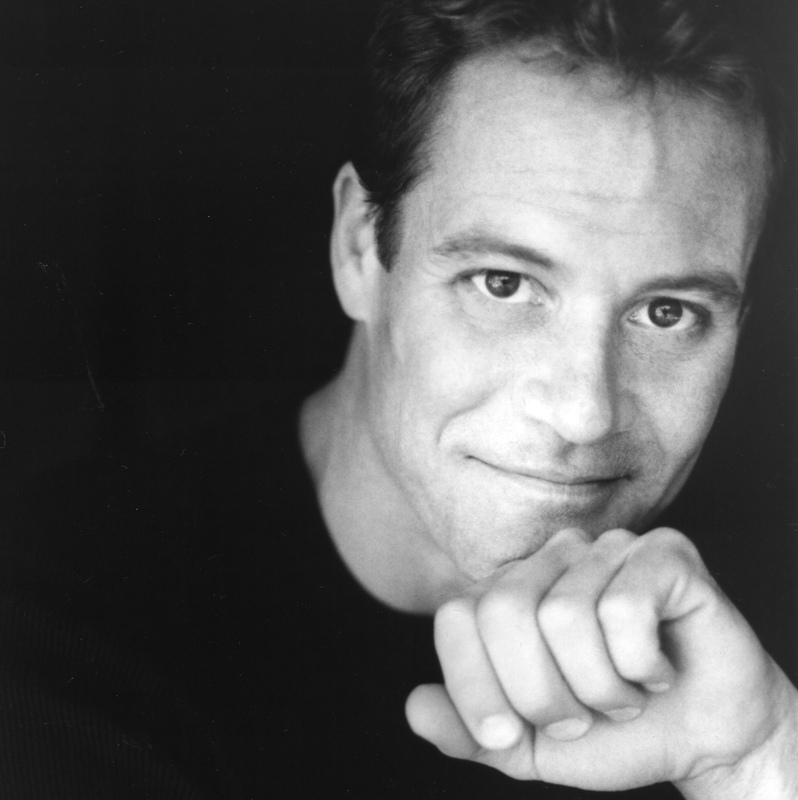 The Second Century Fund was thrilled to sponsor Chris Lemmon’s musical memoir, Twist of Lemmon. Chris, a long-time supporter of the Welles-Turner Memorial Library and a founding member of the Second Century Fund, played to an enthusiastic audience at Glastonbury’s Riverfront Community Center in June 2012. Check out a clip of Twist of Lemmon here. This entry was posted on June 10, 2012 by Second Century Fund in 2012, Events and tagged Authors, Musical events.